Due to the popularity of the sold out Portugal River Cruise in April, The Globe and Mail has added a second sailing—now is your chance to join Globe and Mail journalists, editors and columnists on our next exploration to Portugal in July. The Globe and Mail has once again partnered with Scenic Luxury Cruises to create The Globe and Mail Portugal River Cruise. This custom-built tour begins in Porto where we embark on a 8-day return-trip cruise through the spectacular Douro River Valley. All the while, Globe Journalists will be there to narrate the very best the region has to offer, from UNESCO World Heritage sites to famed Port houses to the spectacular landscapes that have been shaped by wind, water and centuries of human toil. Within the comfort of Scenic’s 5-star accommodations, you’ll have the opportunity to immerse yourself in current events with The Globe’s award-winning journalists – including our European-based team and food & wine experts. Discover the stories behind the stories, the challenges of a 24/7 news cycle, the investigative process behind some of our biggest stories, and our outlook on what’s next for Europe, Canada and the world as we celebrate The Globe’s 175th anniversary year. GET EVEN MORE FROM YOUR EXPERIENCE WITH 2 OPTIONAL DAYS IN LISBON! Our hosts will enrich your travel with their comprehensive knowledge in their fields. In Porto and on select stops along the way, they will provide context, nuance and a deeper understanding of Portugal’s unique economic and political history, food and wine culture. This tour is provided by award-winning Scenic, the ultimate in luxury river cruising, with over twenty years of touring experience. 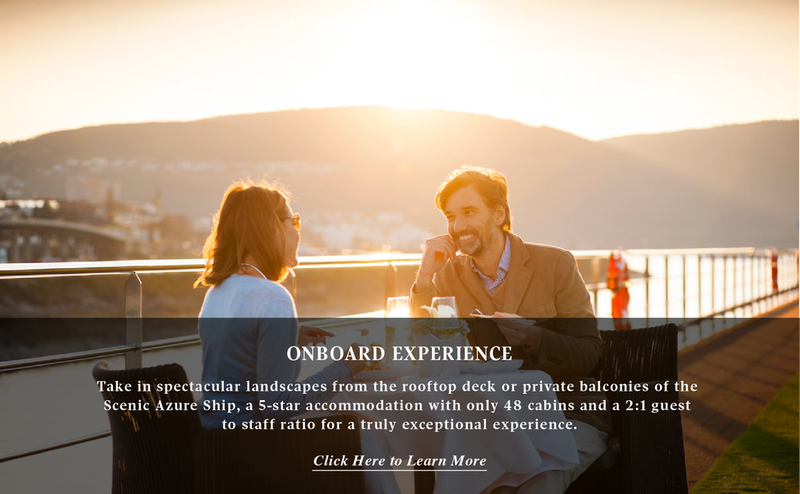 Working in partnership with The Globe, they’ve thought of every handpicked detail to deliver wonder and delight every day of your journey on The Globe and Mail Portugal River Cruise. Every spacious suite is luxuriously appointed with queen size beds, Egyptian cotton sheets, down pillows and L’Occitane products--plus your own butler service. With over 250 grape varieties, Portugal offers endless opportunity for discovery. Enjoy enhanced winery experiences, vineyard visits and comprehensive tastings in truly spectacular settings. With both a Globe journalist and a local guide on tours, you’ll gain an insider’s perspective and a deeper appreciation for the heritage and history of the country. Our culinary program is designed to take you to the heart of Portugal. 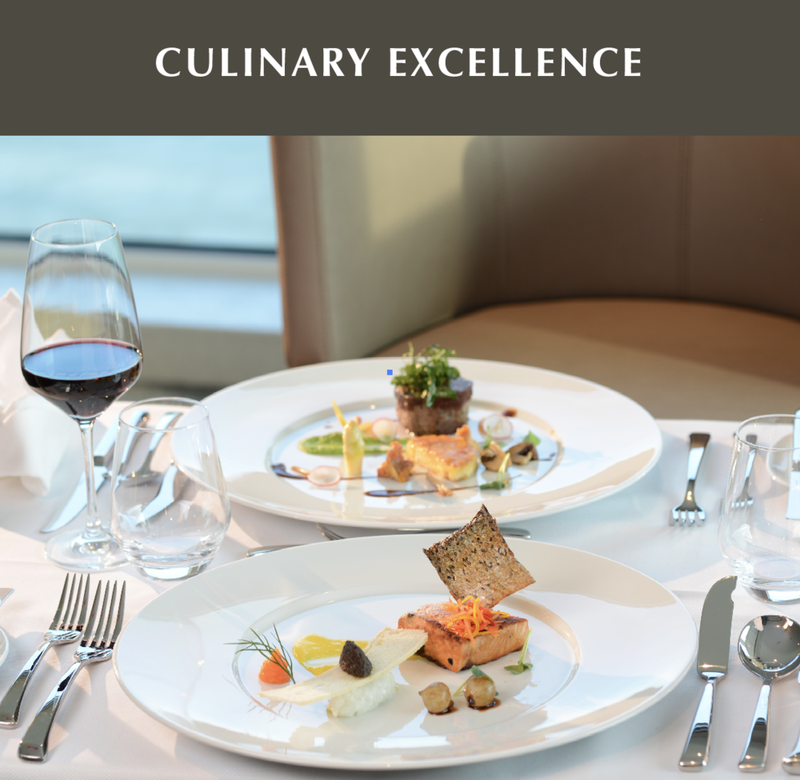 Savour local delicacies from land and sea, while dining in palaces, famed Port cellars, and world-class restaurants. Don’t miss this exclusive experience—reserve your spot today! 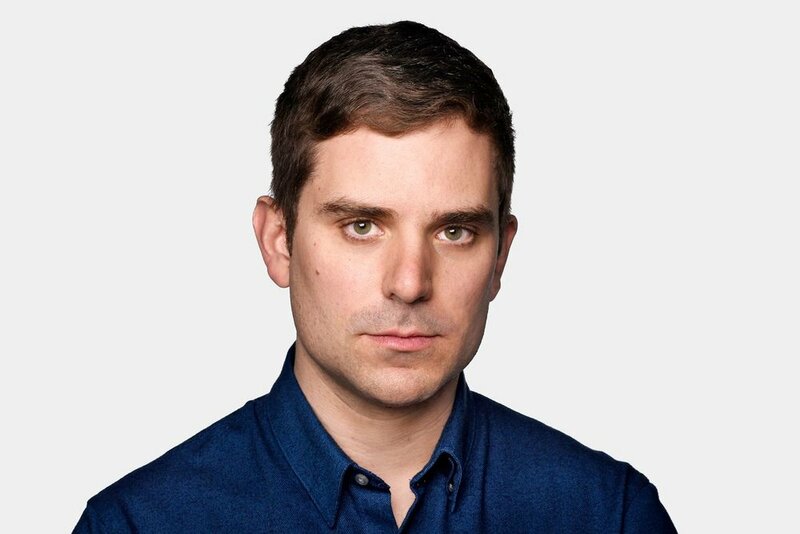 © 2019 The Globe and Mail Inc. All Rights Reserved.